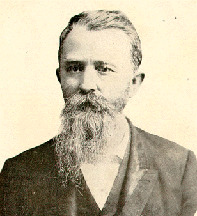 John W. Carroll (John William), b. 1841 Autobiography and Reminiscences of John W. Carroll. Autobiography and Reminiscences of John W. Carroll. Carroll, John W. (John William), b. 1841.